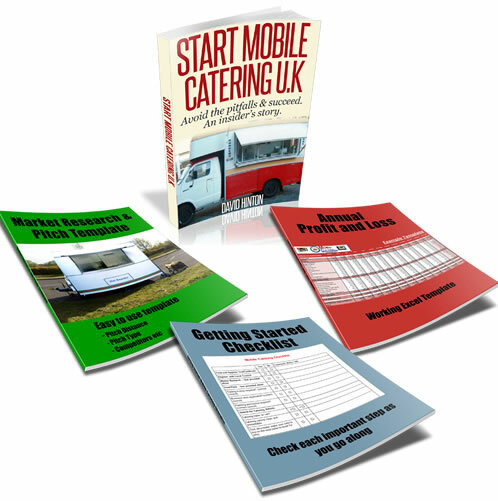 Hello folks - just starting out planning a mobile food van. My question is around fridges and electrics: - can I use a normal household fridge or are there specialist fridges for vans? Second part of my question is about voltage - if it's a normal household fridge that needs to be powered at 240V - right? Can this voltage be supplied by a mobile generator? Is there a way of powering the fridge from the van's electrics when the generator is off whilst the van is moving? I will also need to power lights and maybe a water heater: will 3 - 4 kVA cover it? You can use normal house hold fridges in your catering trailer that run on electricity. But you would be better off using a LPG gas fridge/freezer. As it does not require a generator and in some instances is more economical to run than a petrol/diesel generator. With regards to your second question – yes a 4-5 K generator will cover the fridge and lights so no problems there. As for powering the fridge while in transit it may be possible to use a portable power source to help get around this problem, but unfortunately I don’t have any specific equipment to recommend. Do try some caravan/RV type websites which may have some mobile solutions for you to consider.